You can book your preferred PURIA Treatment easy and quick. Breathe deeply and relax, which you notice quite easily here. Sea air clears the head. With a lot of movement on the beach, go hiking or cycling, shake everyday life quickly away. 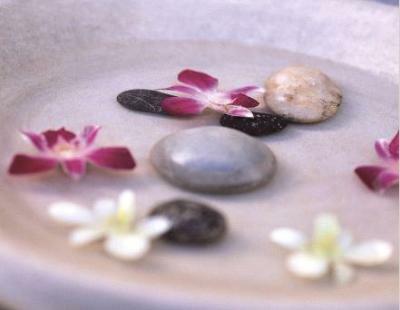 If you plunge into the wonderful world of our PURIA Spa your recovery is perfect. Skinovage for HIM & HER - 50 Min.